BionX is more than technology! 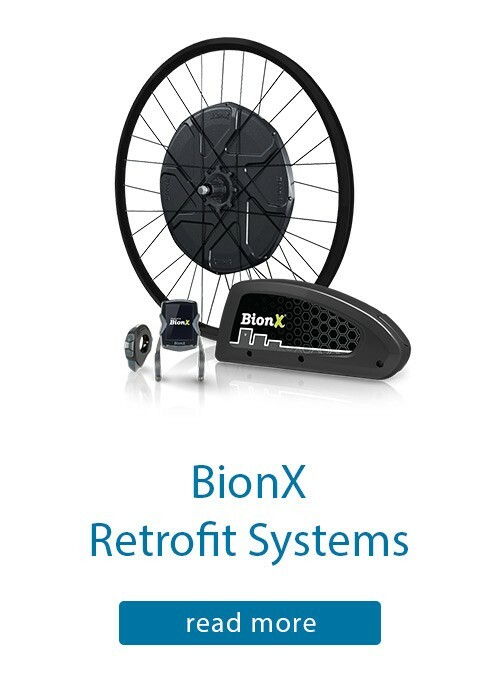 E-bikes4you is the sales partner of BionX, the well-known manufacturer of retrofit systems for almost all kinds of bikes. A "favorite bike" is easily changed into a "favorite e-bike" that allows more mobility and more flexibility thanks to the latest technology. Over the years, the name BionX has become a established synonym for the highest technological competence, forward-looking developments and provides a reliable product and system quality in the field of electric drive systems. Future-oriented technologies, ergonomic product design and a reliable system quality promoting the dynamic life style and quality of life of people. 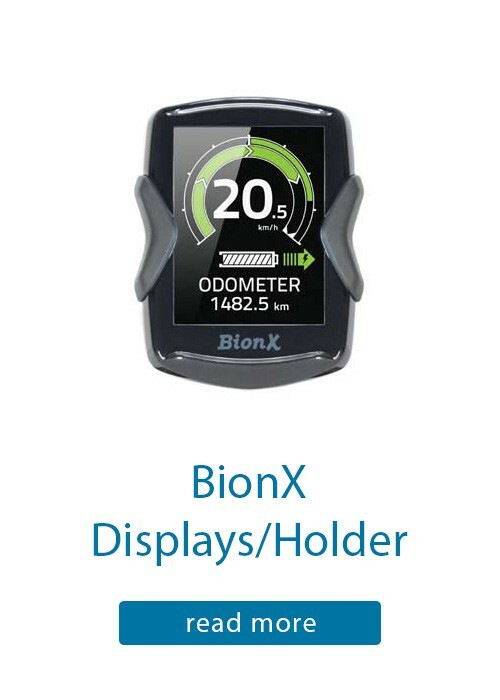 At e-bikes4you, we offer BionX retrofit systems, which are available in various designs and the entire range of accessories: batteries, displays, controllers and brackets, cables and wear parts. The BionX drive system works absolutely intuitive. Proportional to the performance you provide at the pedal, the system supports you with additional power. If you get stronger, you get more support, if you pedal easier, you get less support. If you stop pedaling, the system does not support any more. Each individual step is analyzed separately by the intelligent measuring electronics on the rear wheel axle. Your power is balanced sensitive, so you can enjoy your ride fully. 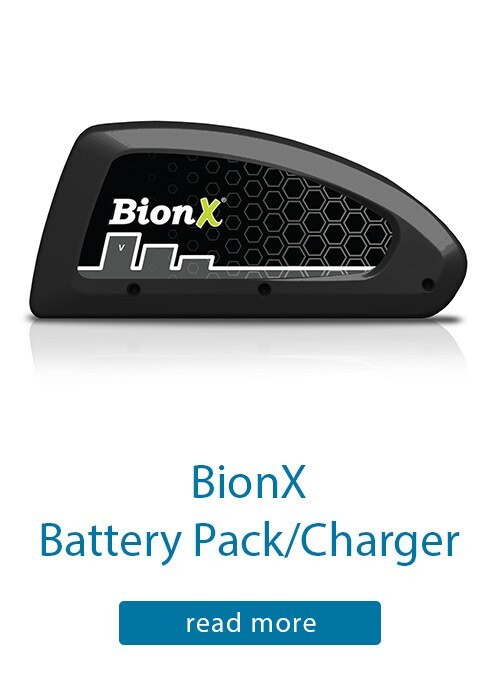 BionX offers a variety of battery types for almost every type of bicycle. Choose between the sporty version with downtube akku or the practical, fully integrated rear rack solution, where the battery is mounted on a the rack, especially designed by Racktime® for this type of mounting. 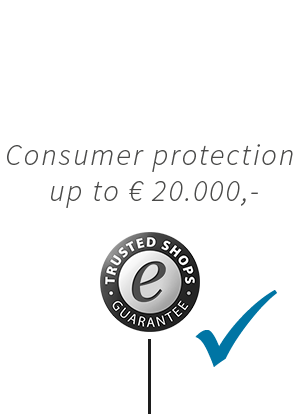 The rechargeable BionX lithium-ion batteries have no memory effect, are very safe, light and compact. With a single battery load, you can reach distances of up to 135 km or more - also thanks to the integrated recuperation function. 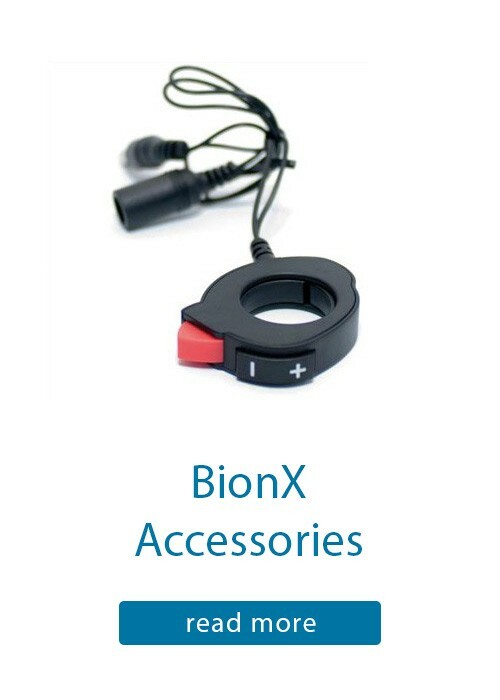 The compact BionX power supply allows charging the battery within a few hours. The battery can also be taken from the bike, so that you can easily load it in the house after a trip without carrying the whole bike with you. With the easy-to-use console, you can adjust the system according to your individual requirements. 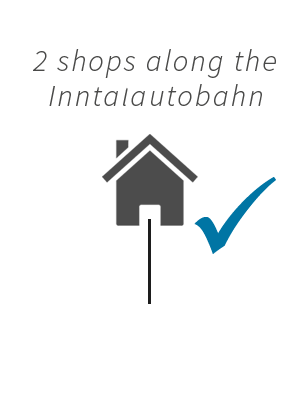 In addition to the usual bicycle computer functions, the display informs you about your speed, the remaining battery power as well as the selected support or recovery stage. With the LCD display you are always well informed, whether by day or night, sun or rain. Do you have a bike that you want to convert? 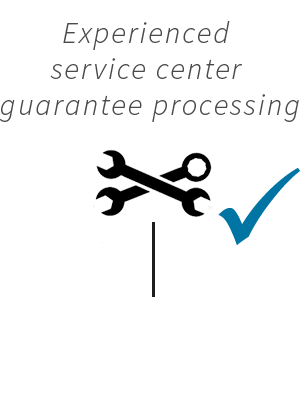 Inform yourself today and use our professional installation service! 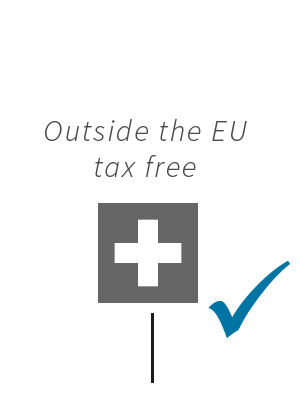 A professional team with many years of experience is working in our workshop in Kufstein. 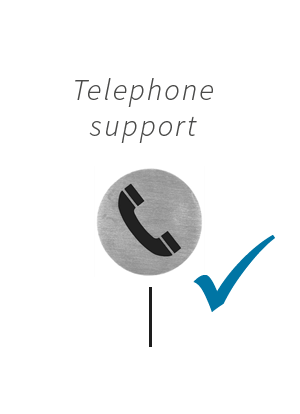 Call us at +43 (0) 5372 63547 or write us an e-mail!